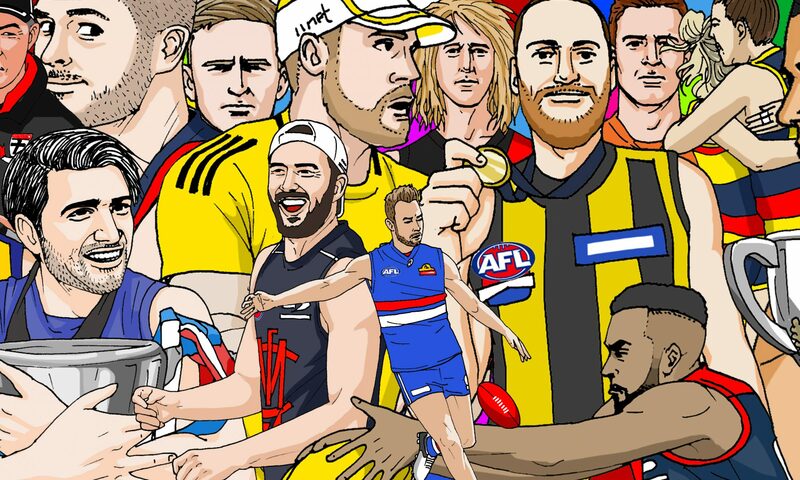 As we begin this bracing undertaking to tell wistful stories about the world of Australian Rules Football and its culture, we at the Fifty decided we’d love to start by breaking it right down to the specific things we treasure about the game. It very quickly dawned on us that there were a lot of them and that it was likely there were others out there who felt the same. This is not an all-encompassing list, nor are we telling you this is what you should like, because anyone who is a football fan knows that would be impossible. This list resembles things that we, at The Fifty, admire, remember and can’t let go of when it comes to football.